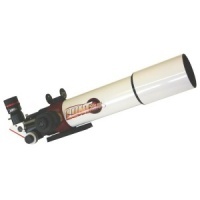 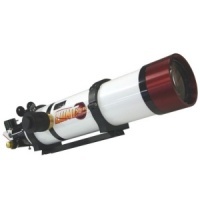 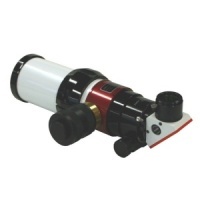 A very compact, complete telescope for viewing the sun in H-alpha light. 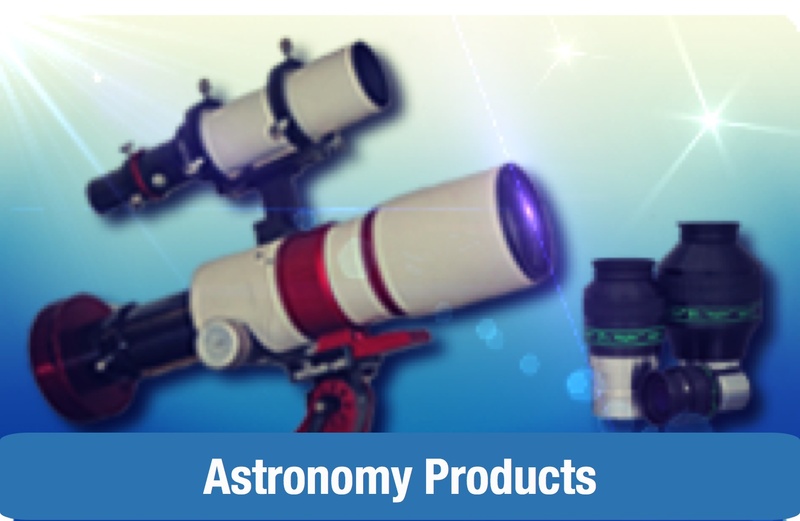 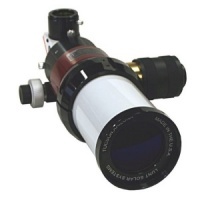 Complete H-alpha Solar Telescope with 152mm aperture and <0.65 Angstrom bandwidth, Feather Touch focuser and air-pressure tuning system. 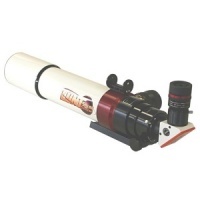 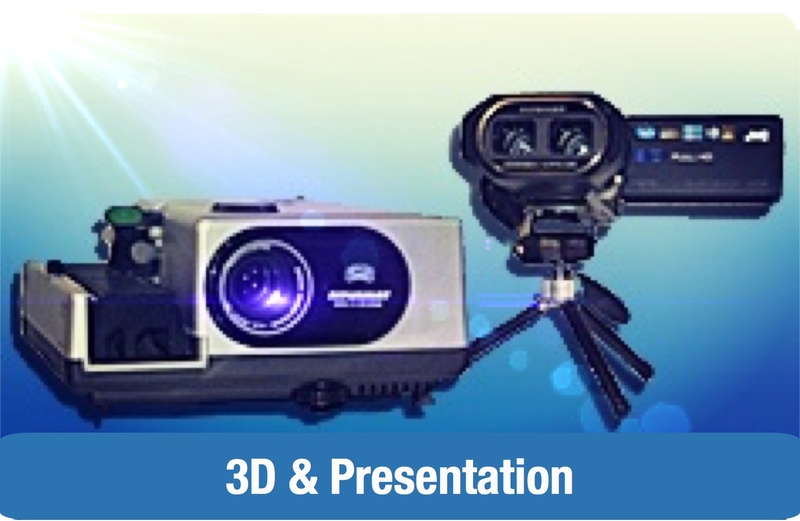 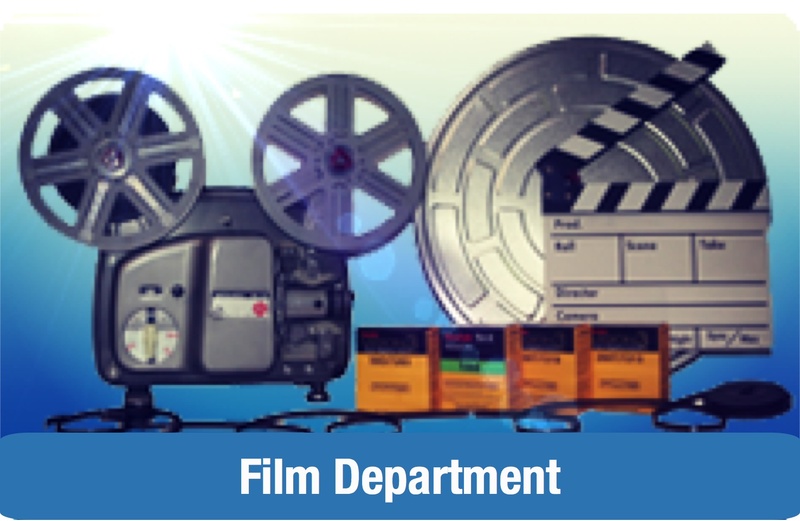 The large LS152THa is sure to provide a professional balance of resolution and performance! 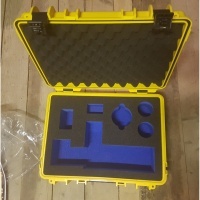 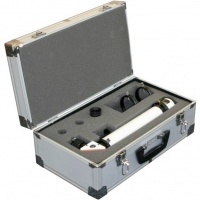 Waterproof and dustproof custom made case for Lunt 50! 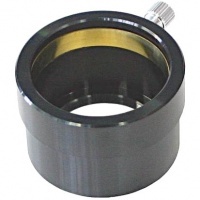 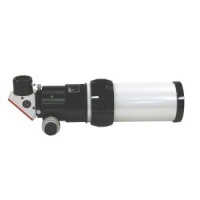 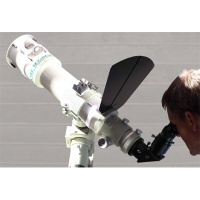 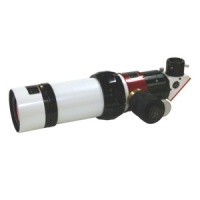 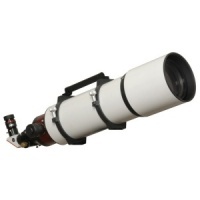 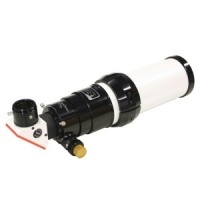 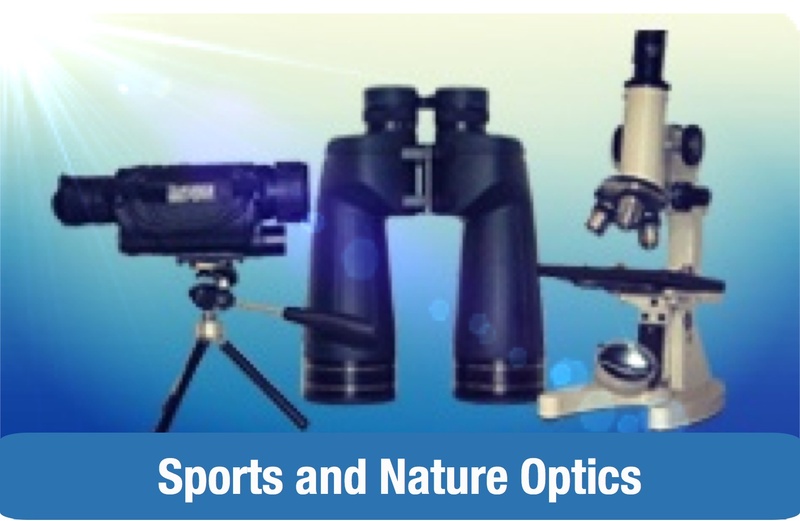 The Lunt T2 to 2" eyepiece adapter is used to connect 2" eyepieces to Lunt Solar Systems telescopes and filters.